Great opportunity for development. 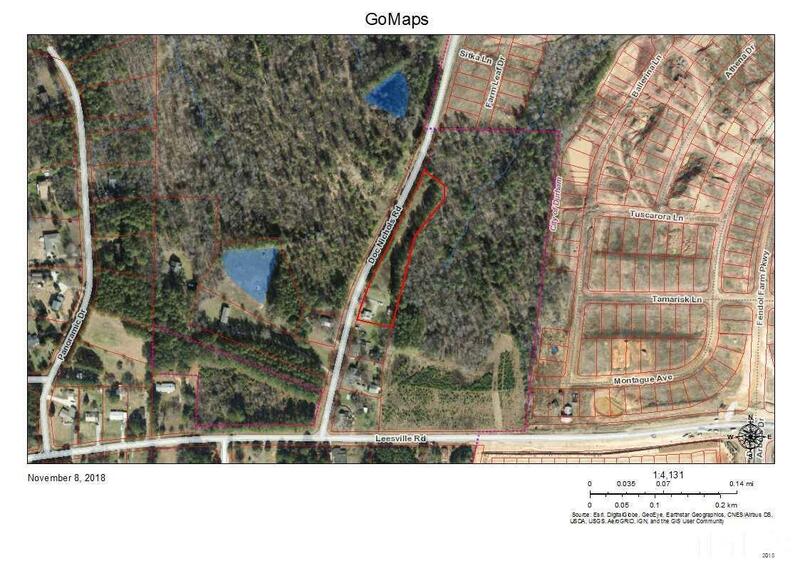 This 1.1 Acre lot will be Sold with 15.5 Acres at 5607 Leesville Rd Pin # 193299 as part of an assemblage. 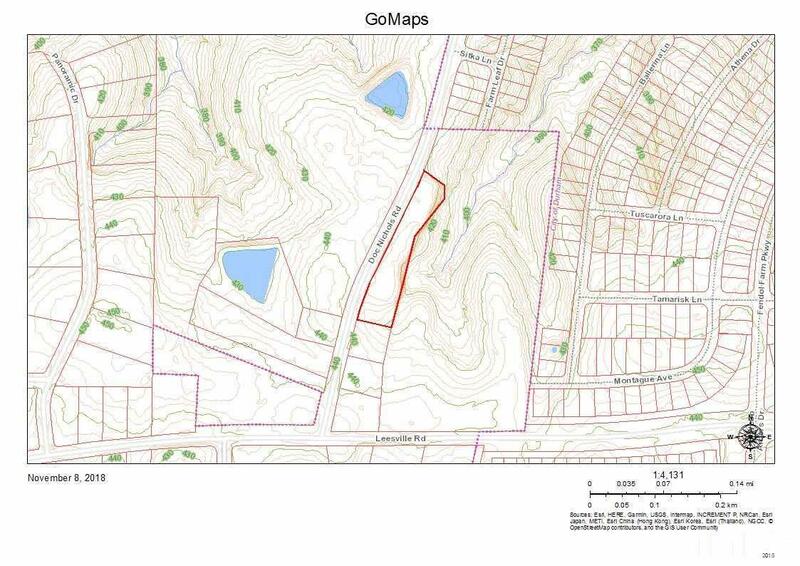 Land offers frontage on Doc Nichols. Does not include the home. The possibilities are endless. Current zoning Is RR with Future Land use of Low Density Residential. 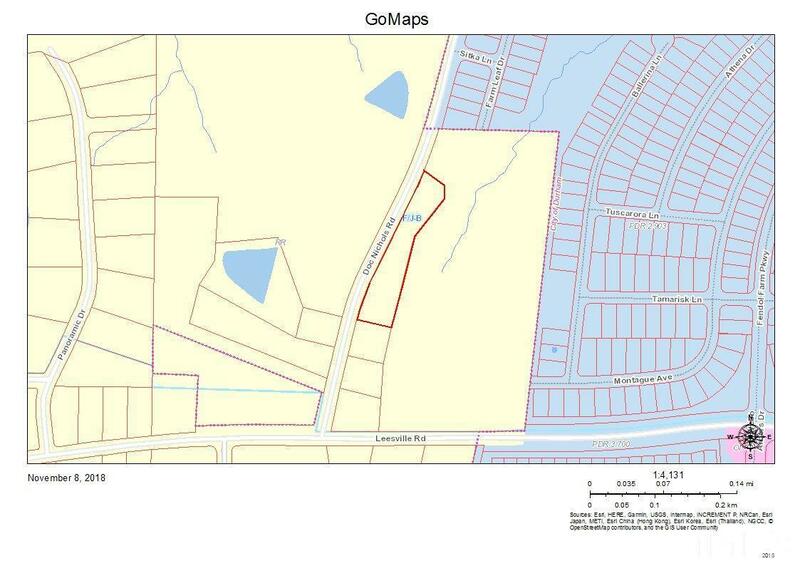 Property to be split by developer at closing at an agreed upon point.